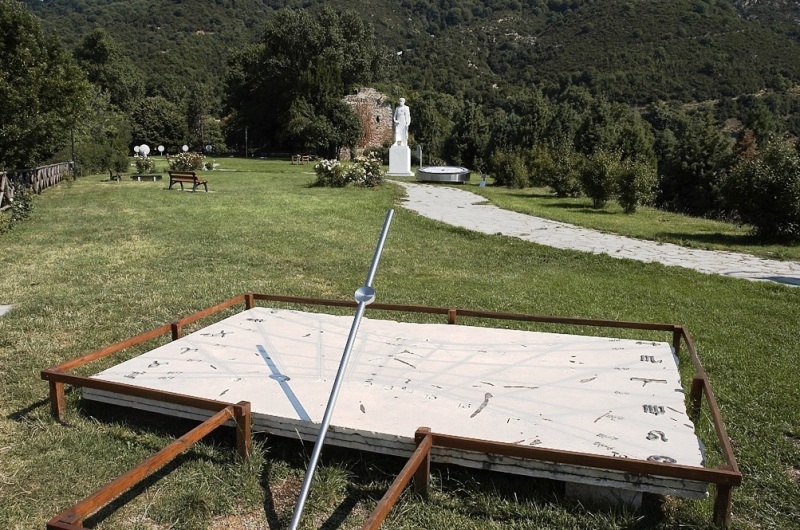 The Stratoniko Mountain is located above the village Stagira, Aristotle's birthplace. 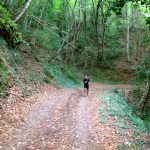 The place is full of primitive forests of ancient oaks, tall and old beech trees, chestnut trees and numerous other representatives of the thick flora. There are also laurels, hollies, coumaris, plane trees, linden trees and poplars. There are more than 600 species of plants, of which 38 are marked as protected species. Sparkling fresh waters quench the thirst of the lumberjacks, and refresh the thousands of mountaineers who enliven the mountain paths. Wildlife features an abundance of wild boars, roebucks, hares, woodcocks, birds and insects who found a permanent shelter among the trees and the bushes. (Highest peak: 913 m). 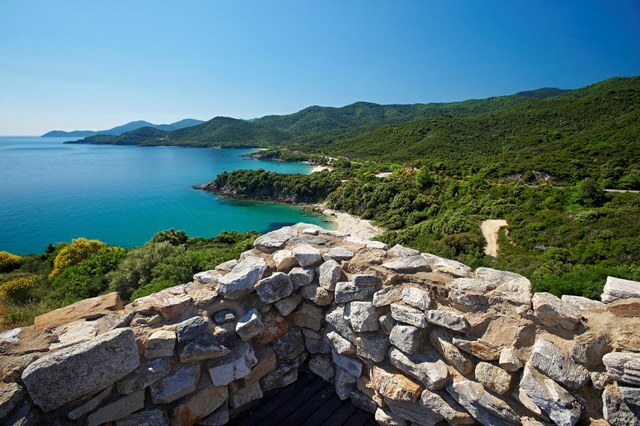 What makes Stratoniko Mountain even more interesting is that visitors have a unique opportunity to follow the footsteps of the great philosopher, Aristotle. 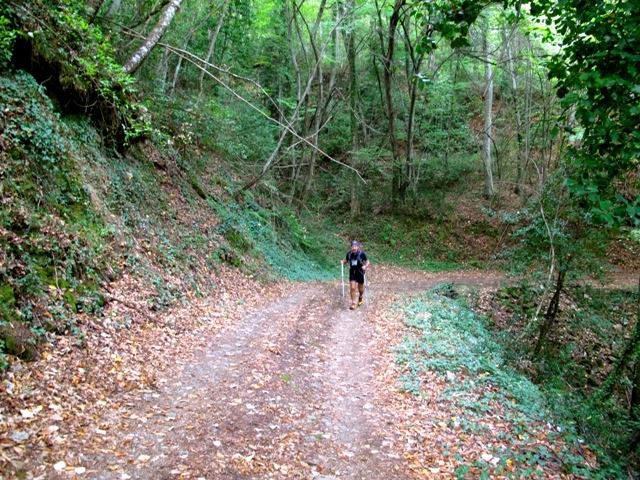 Aristotle's Route -a 14klm walk- takes ramblers through various stages of Aristotle’s life. 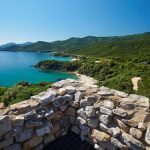 It starts from the Ancient Stagira, the birthplace of Aristotle and the most important archaeological site in Halkidiki and winds for 14klm past the Stratoniko Mountain to the town of Stagira, where a park is dedicated to Aristotle. 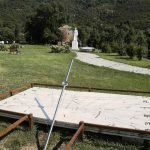 The route follows the paths walked by Aristotle over 2,000 years ago and passes sites where he meditated and philosophised, composing his famous ‘Aristotelian Thought’. 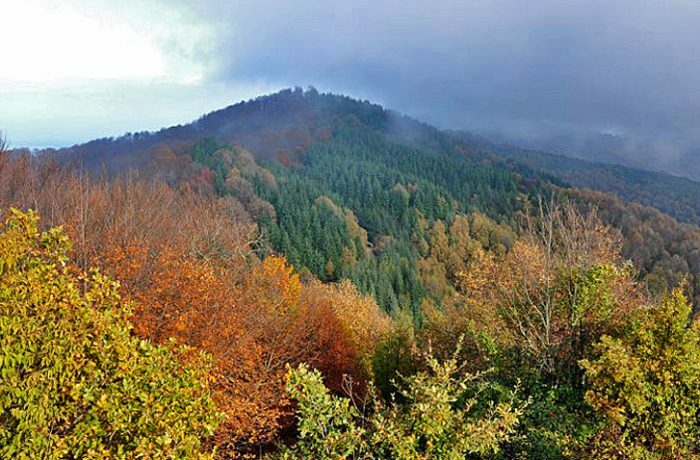 The route showcases the incredible plants and wild herbs of the Stratoniko Mountain, which are protected under Natura 2000, a treaty preserving the most beautiful natural areas in the EU. The plants were prescribed to Alexander The Great by Aristotle as medicinal cures and are still used today by locals to flavour dishes.